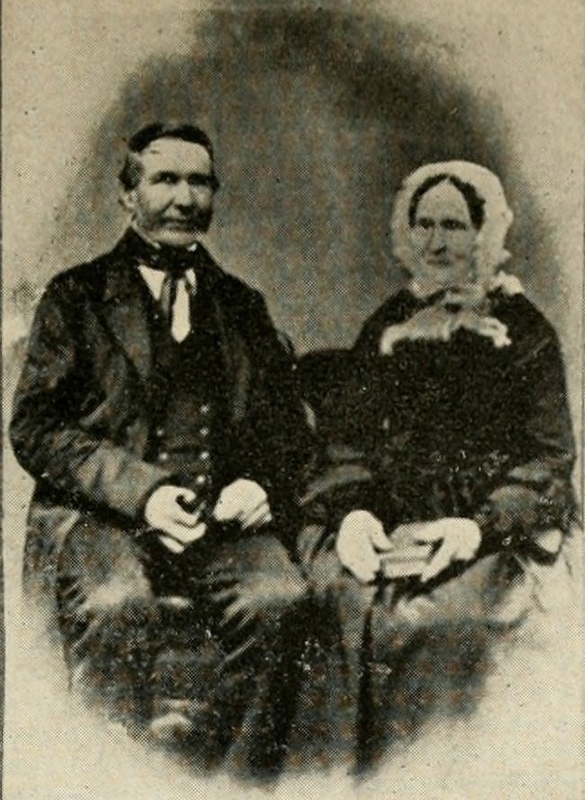 George Moir (3) and his wife, Margaret Calder, around 1850-1860 (at a guess). The first half of this list is fairly well established, but the second half is more doubtful, there being some conflicting information. This is the best I can determine so far. Methlick was both a village/town and a parish. Little Ardo was a croft or small farm in the parish of Methlick.